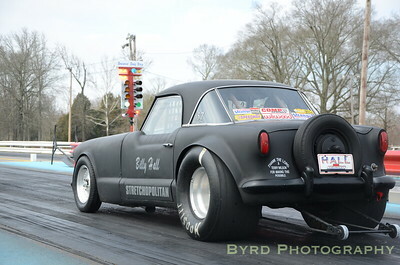 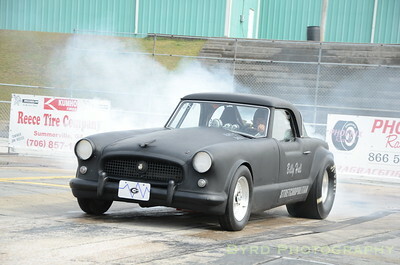 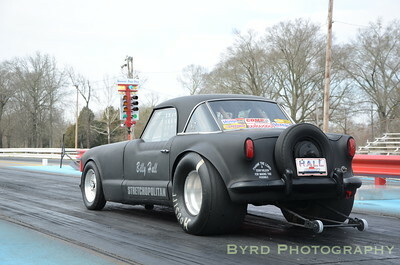 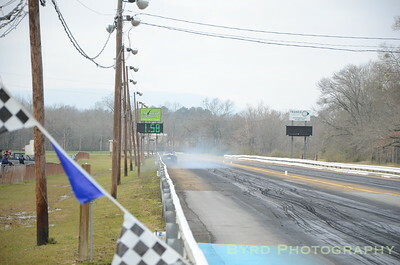 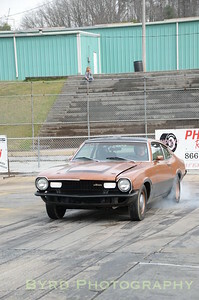 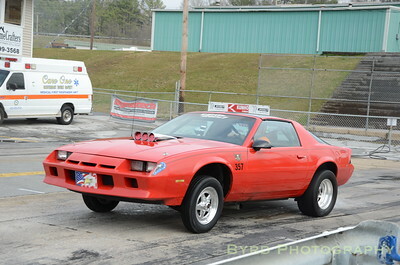 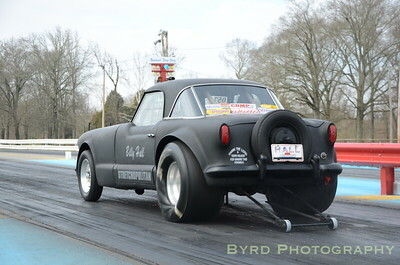 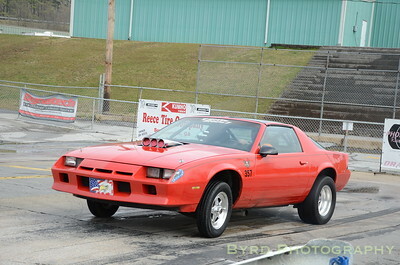 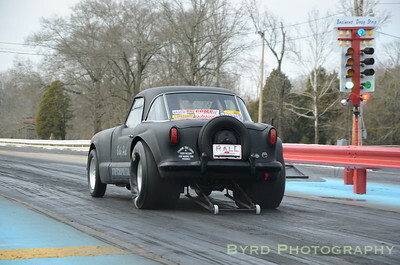 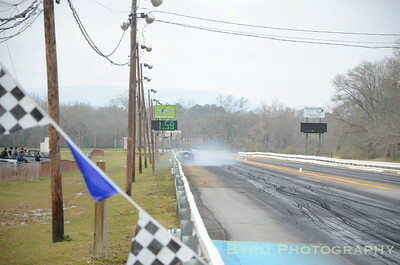 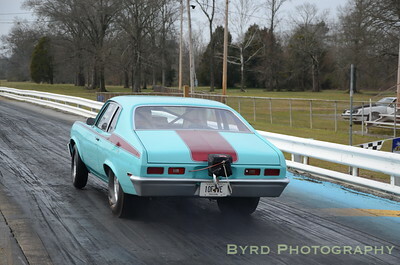 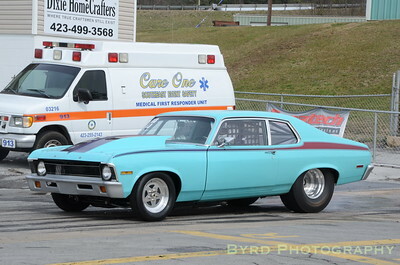 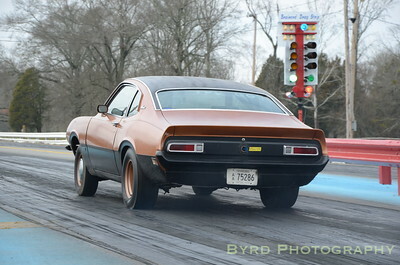 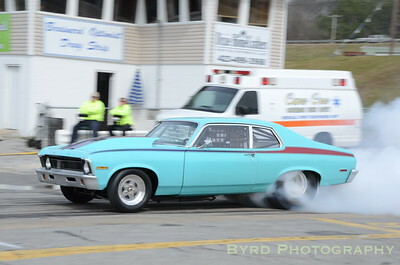 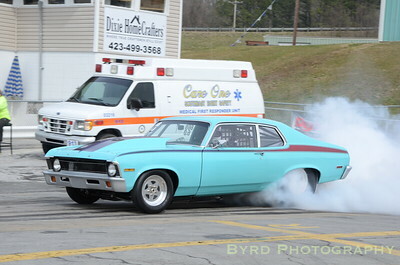 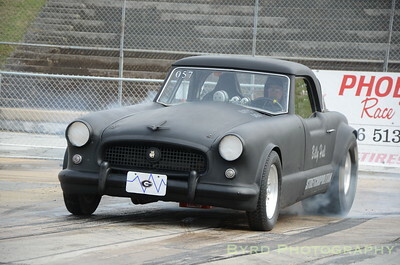 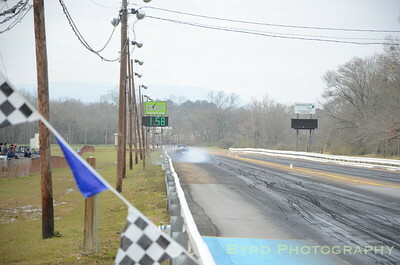 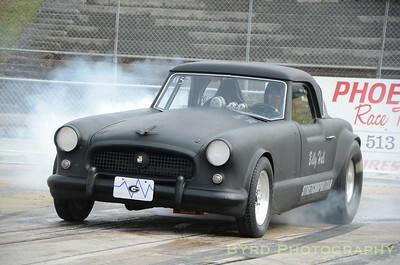 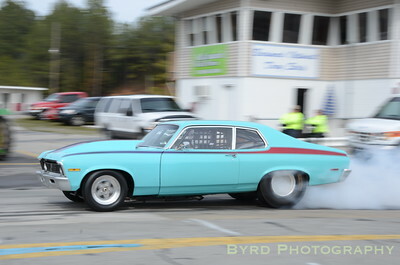 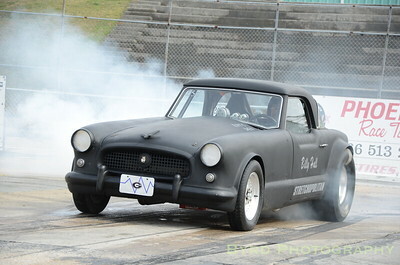 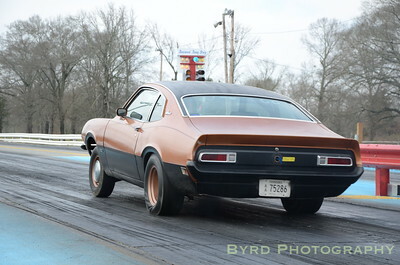 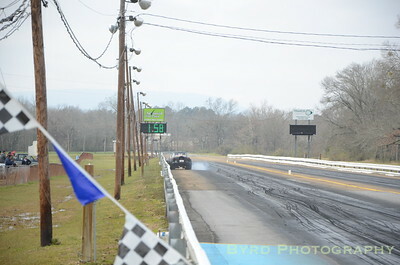 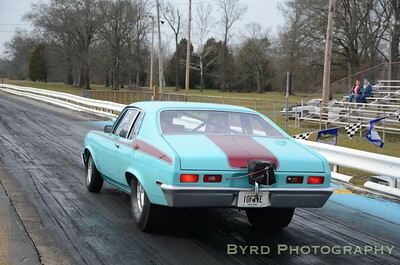 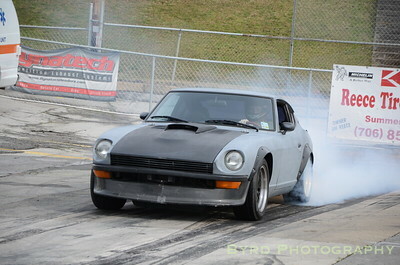 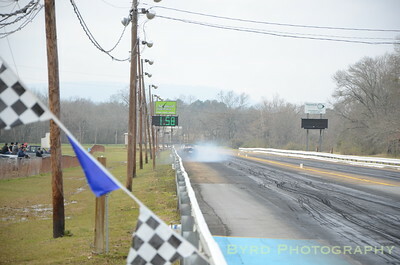 Rode down to Brainerd Optimist Drag Strip for their opening day Test N Tune on February 23rd, 2013. 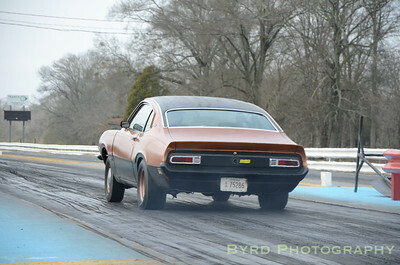 The weather wasn't ideal, so turnout wasn't huge, but I mainly went to photograph my buddy's Maverick. 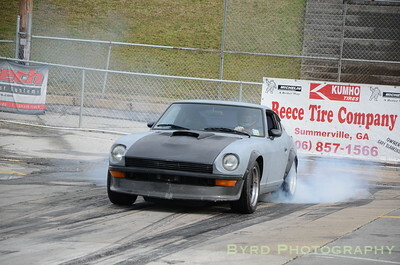 Some of the photos will be used in a magazine feature, so I didn't not post them here.